Oh, my word! Have I discovered the BEST maths app out there for Aussie educators (and really, any educator)?! Now, some of my good blogging buddies know that I love anything published by Blake Education – a great source of Australian classroom resources. I love their Targeting Maths resources for teaching maths, I love their big books and their English Assessment resources. I especially love their Reading Eggs iPad apps! 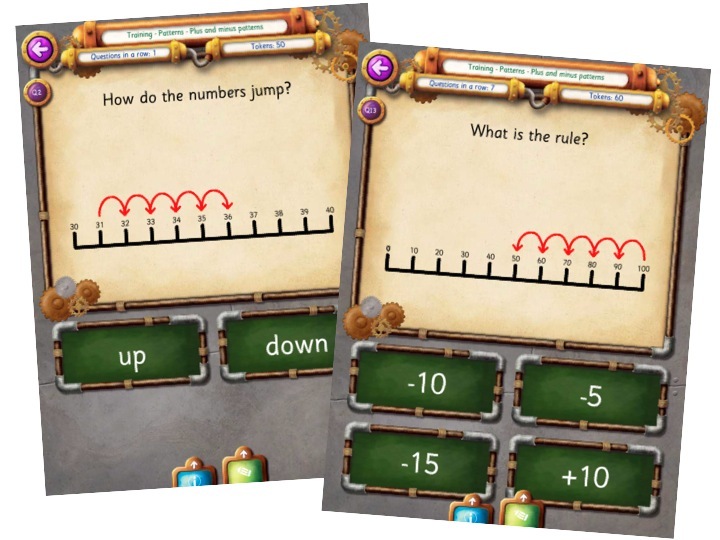 But, finally… we have maths apps for Aussie curriculum that are fun, engaging and have bucket-loads of content! I downloaded Targeting Maths 2 yesterday when I got an email saying that it would be free for the next 24 hours. (Incidentally, I then sent it to EVERYONE I know, and had one of the parents in my class tell me about it today AND she had kids using it while we were waiting for transitions on our excursion… more on that later!). Tonight I started having a play. Now, you might think I’m being dramatic, but it’s really difficult to find GOOD, interactive maths games that will hold kids’ attention. This does it. We’ve been doing a lot of work on number patterns in my Prep/1 class recently and I’m going to be using this app tomorrow to supplement some of the skills we’ve been learning. I’m ridiculous excited. 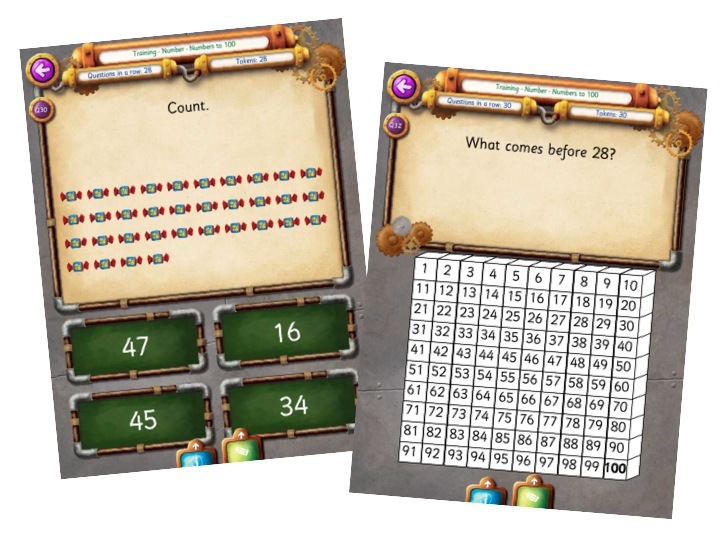 The apps cover the areas of: Number, Addition, Subtraction, Multiplication & Division, Fractions, Patterns, Shapes, Measurement and Chance, Data and Money. 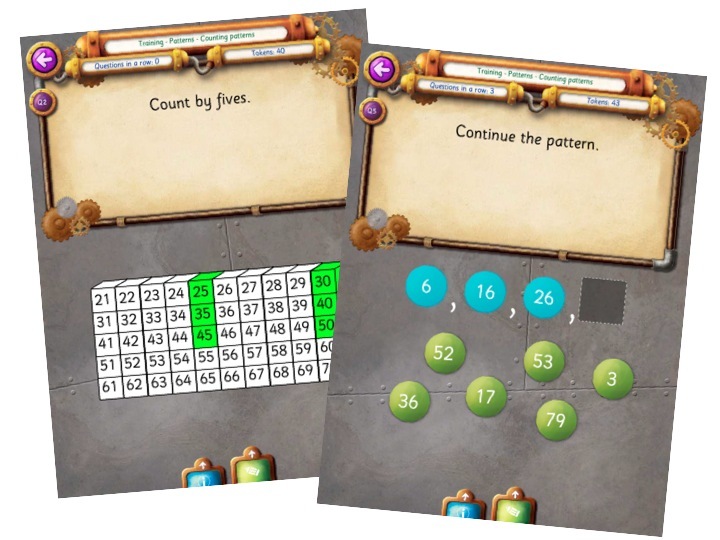 There are game options, too – Timed, Training and Multiplayers (perfect for small group work!). Each student has their own name to log in under and can track their own progress and earn badges as they go. If you want to view a video overview of the Targeting Maths apps, visit the Blake Education website here. Download it while it’s free and have a play – I know I’ll definitely be adding to my Targeting Maths app collection very, very soon! ← Put Your Ducks In Order! Thanks, it was still free just now.